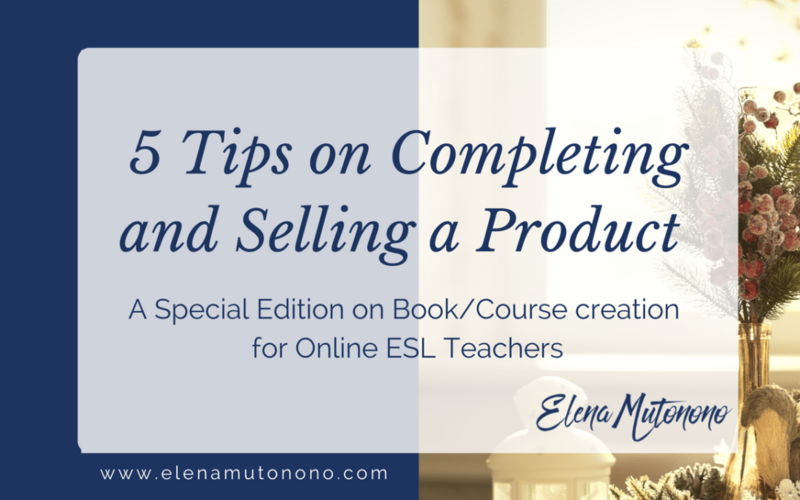 Many teachers want to create a product (an e-book or an e-course). Is there a way of actually completing and selling it? Read on! 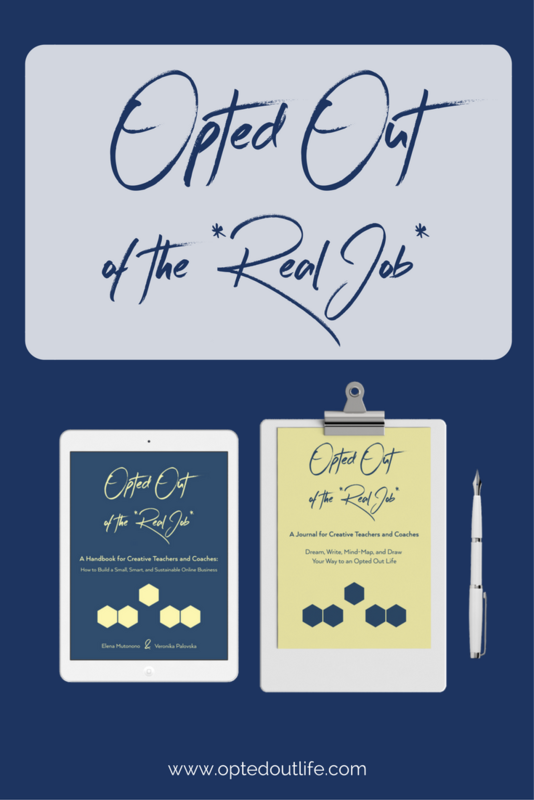 You may know that a few weeks ago I launched my second e-book called The Numbers Game in the Life of a Teacherpreneur. 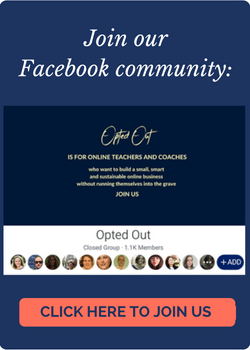 Today I’m going to write about the process of launching, and share with you my step-by-step guide together with a special launch blueprint for online teachers and my Numbers Game report (see below). But first things first. 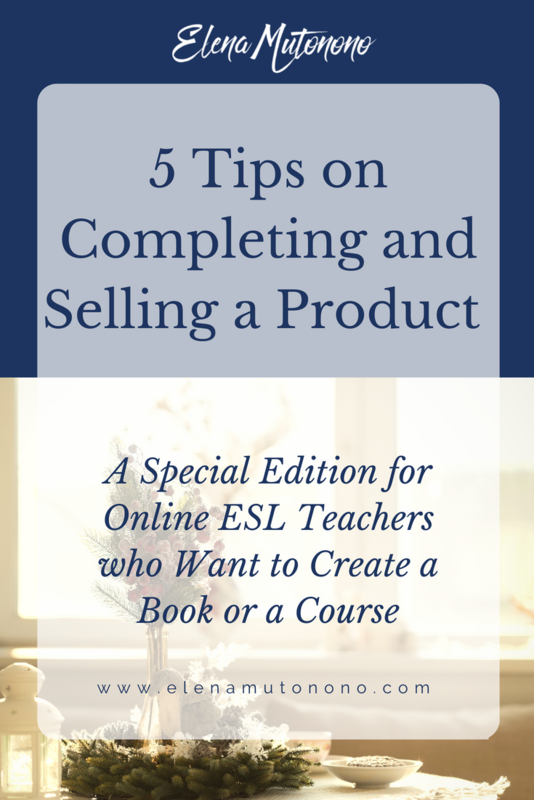 I often hear from online teachers the same sentiment, I’ve published an e-book/e-course but nobody has bought it yet. 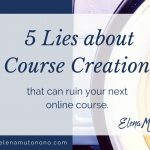 In an ideal world, you publish an e-course or a product, and people buy it. In the real world there’s a lot of work you must put into your product sales before things start taking traction. In the beginning you’re investing a lot of your time and resources into setting this huge train into motion. Many give up before the train starts moving, some give up along the way, very few take it to the top and watch it gain momentum. 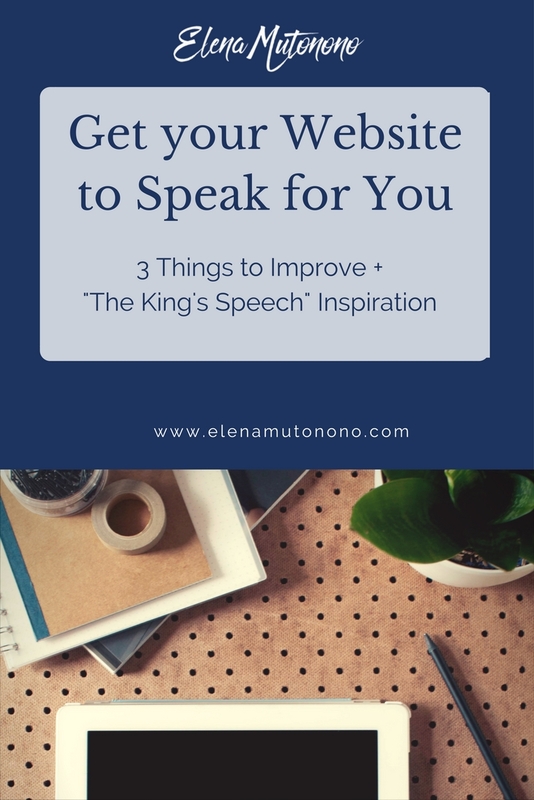 I’m speaking as somebody who has seen different stages of online business development and, if you have read my Numbers Game e-book you know that I’m still setting my “train” into motion. 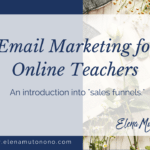 But if I learned anything from the years of running my business in different formats (private lessons, managing other teachers and then creating, marketing and selling products), it’s focusing on the right things, knowing why you’re taking your every step, and what outcome you may expect. We need to think strategically how to keep our train moving. 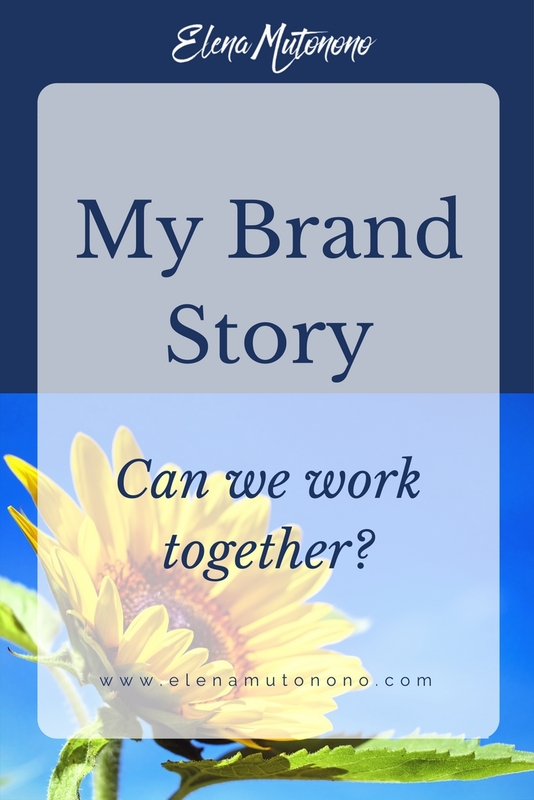 As educators we have few ideas about marketing in general, so at best we do what we read online or learn from others or what feels good or reasonable. We take courses that give us tips and tricks and tools and tactics, but do we have the strategy behind what we do? Years ago when I created customized programs for my online students I focused on helping them get to their goal faster. Anybody can learn a language, and it’s up to the student whether or not he/she achieves this goal in 12 months or 12 years, right? Well, it’s up to the teacher, too. How sustainable is your teaching? 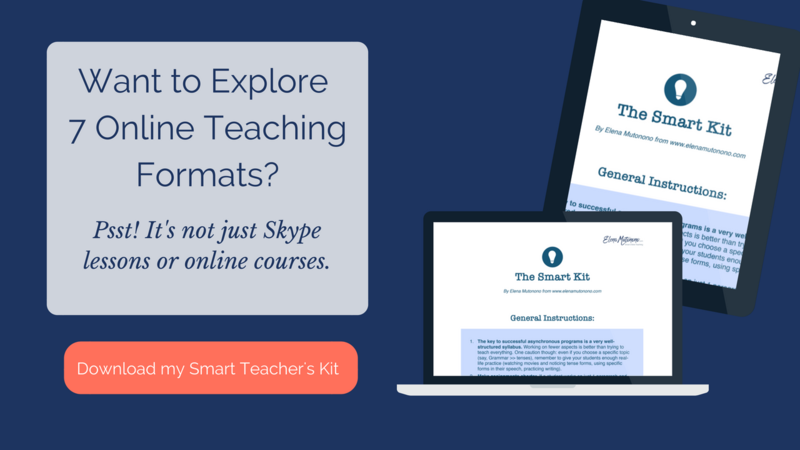 Will your student be able to teach herself after she’s done with your classes? 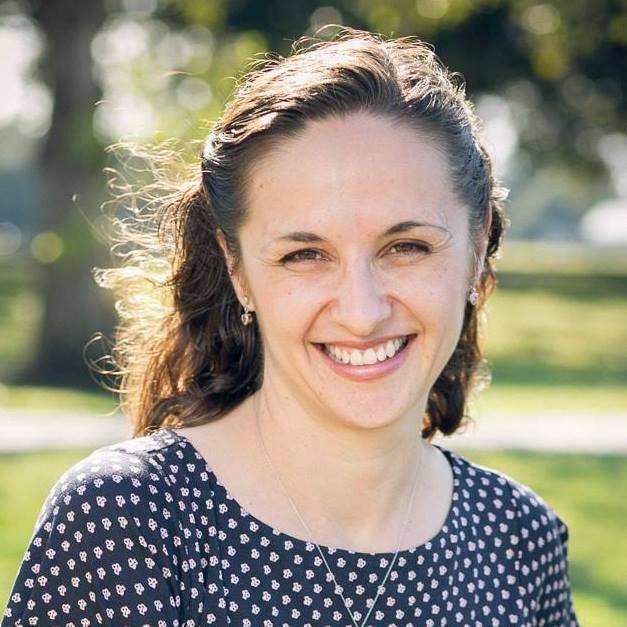 When I taught How to Teach Pronunciation in a 1-hour-long session, I focused on specific things that teachers can learn within 1 hour and that they can implement to help their students both with their pronunciation and listening. Sure, there’re many other things that you can learn when it comes to teaching pronunciation (I’m still learning, after 13+ years of teaching it), but there’re some basic things that can give you a sense of small accomplishment right away. What does all this have to do with making a product? Completing and selling a product may take forever unless we have a clear picture of what steps we need to take and most importantly why we need to take them. You may have held on to the idea of writing an e-book but will it ever become a reality and what needs to be done so the process doesn’t take 50 years? Many teachers can’t launch a course or a product not because they have nothing to share, but because they don’t always know how to complete this project and actually “put it out there” so it sells. We all have heard the Parkinson’s law, “work expands so as to fill the time available for its completion.” This means that if you don’t have a deadline, you might as well be working on this project all your life. I’ve known people who have been PhD’s for over 10 years and counting. But if you want to get a project done, set a deadline (what’s the appropriate deadline? Check out my blueprint). 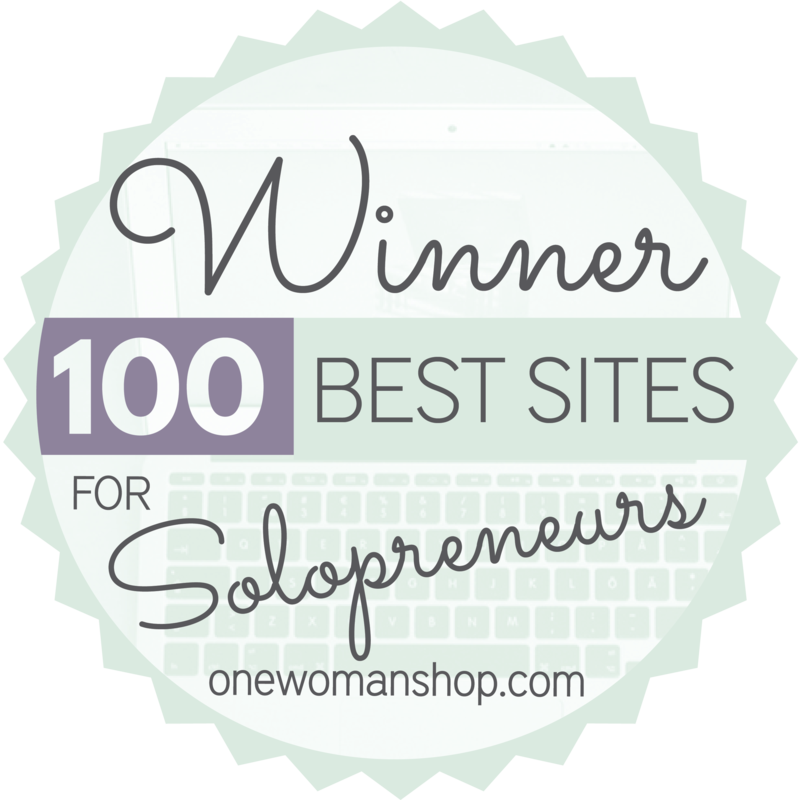 #2: Zero in on your niche. A General English course might take you 10 years to complete, and as many to promote. So always communicate clearly what your niche is. It may feel a bit limiting in the beginning, but you’ll be able to connect with the right people who’ll give you feedback that you need to improve your product in the future. #3: Grow your audience and develop a relationship with it. Build your list is your mantra for the rest of your teacherpreneurial career. But building a list by itself and not doing anything with it won’t work either. There has to be a relationship going on, people must remember you. #4: Outsource some menial tasks. 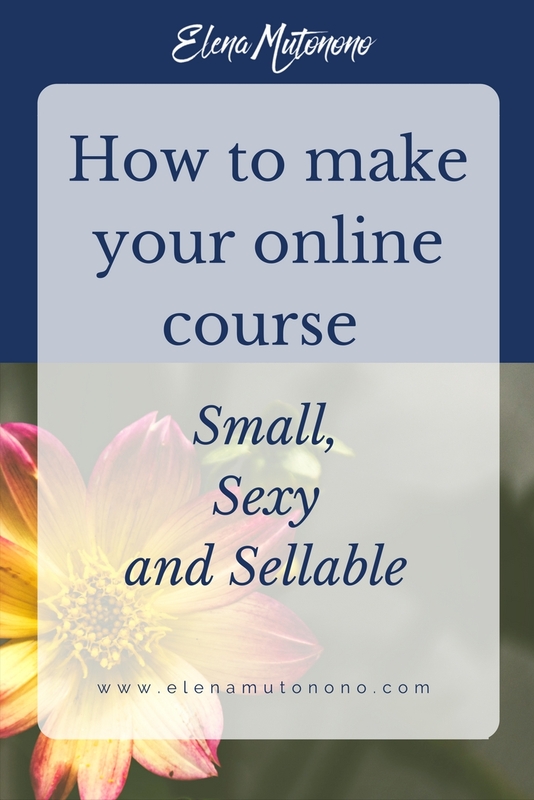 When I was working on my first course (and first e-book for that matter) there’s no telling how long I spent formatting and editing and doing all the stuff that wasn’t really my expertise. I could have easily done formatting through fiverr.com and saved myself some sanity. Think of the menial tasks that you dread and decide what you can delegate to achieve your goal faster. 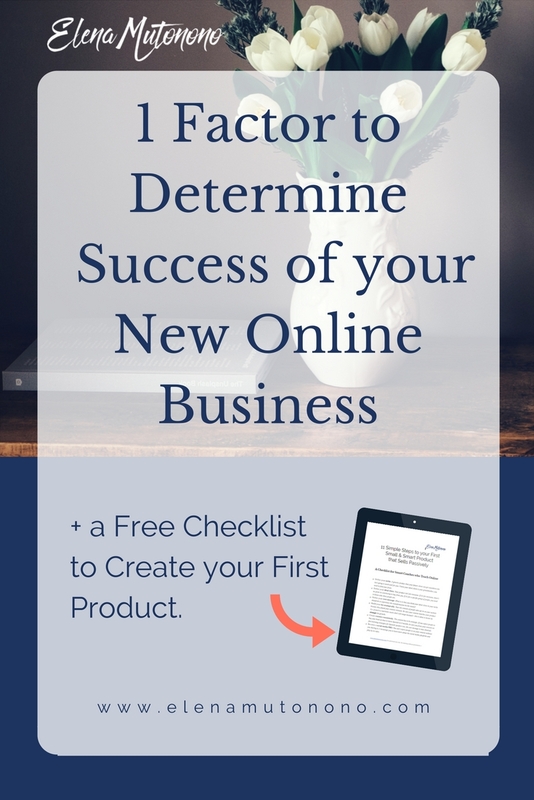 #5: Launch your product. Launching is essential. 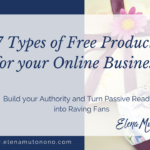 You’ve got your well-niched product, your audience, your website and social media to promote it but if you just post it out there you may not get as much response as you want to. Launching a product is as important as completing it on time. 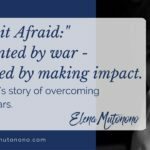 Challenge 2017: “Do something afraid.” Conquer Your Fears. 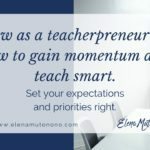 Grow as a teacherpreneur: how to gain momentum and teach smart. 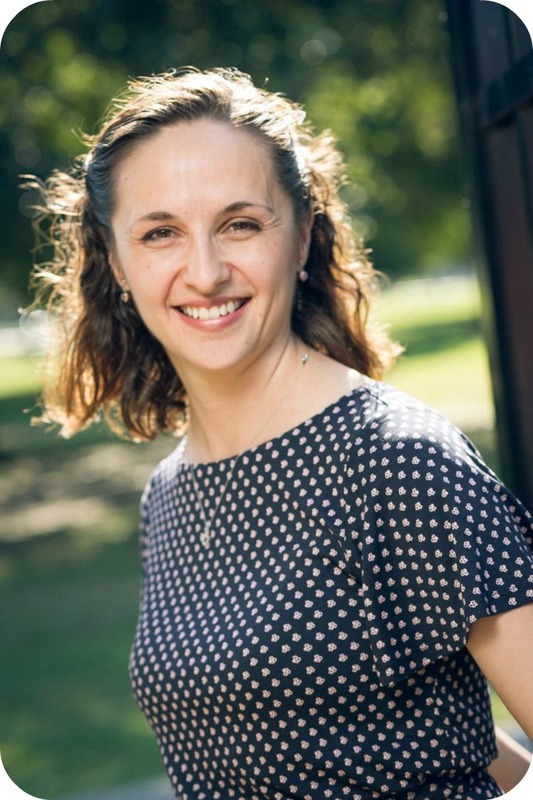 Elena Mutonono is a seasoned business coach who helps online language teachers move beyond 1:1 lessons and create a smarter system that lets you teach on your own terms and guaranties a stable income. 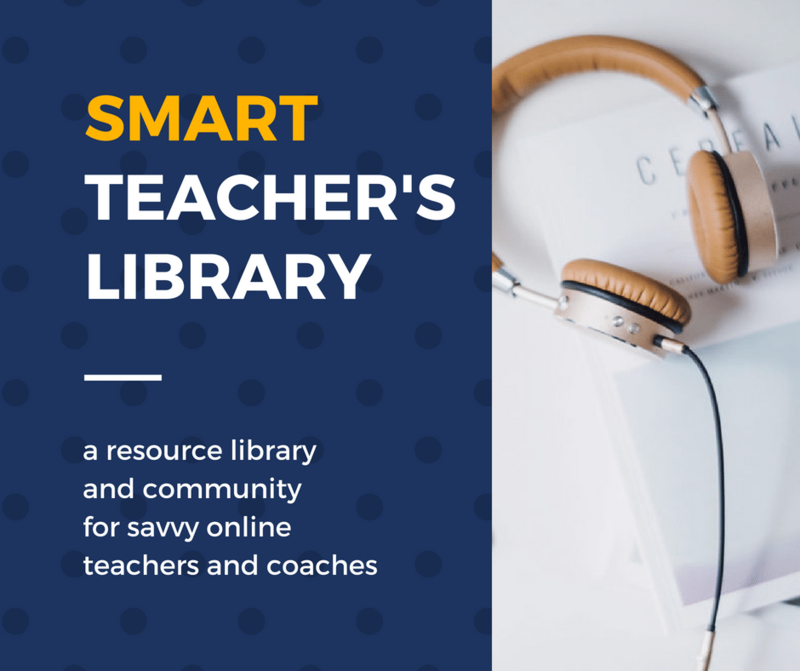 Discover smart ways to teach online to work fewer hours and earn stable income without hustling. Exclusive tips and insider reports never get published on this blog. Only subscribers read those. Want to be one of them?